“Oracle of Omaha” Warren Buffett has a philosophy to only invest in companies you know and understand. This led the world’s most successful investor to typically avoid technology focused companies in favor of consumer products and business necessities. Following this logic, I have invested in a few companies where I was a customer or a fan, but they didn’t always turn out as well as I’d hoped. Here’s the gory details of how they turned out. When I was four years old, my Dad took me to watch Hulk Hogan take on Sargent Slaughter at a live World Wrestling Federation event. To say I was a fan in high school would be an understatement. 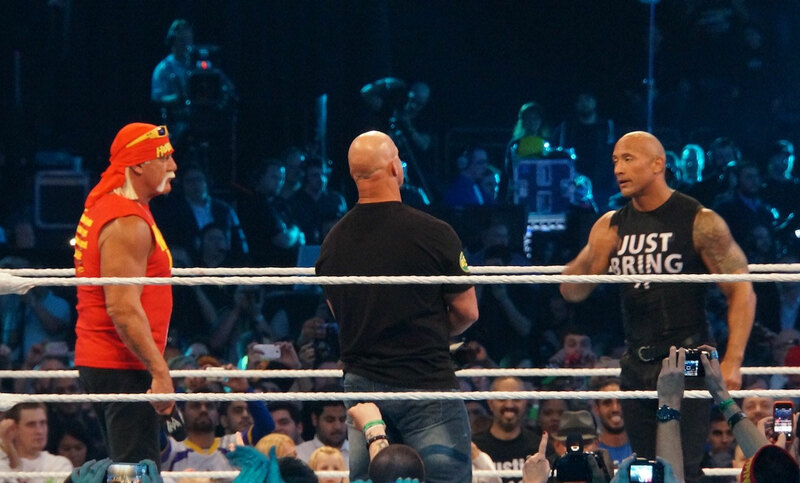 I read wrestler biographies, learned all about how the business works, and became an expert in all things WWE, the new name the company took on after a legal fight with the World Wildlife Fund. I put together an in-depth analysis of the company as part of a project in my MBA program and decided to put my money where my mouth is, er… was. I picked up about $500 in WWE shares at $15.80 per share on January 1, 2010. I had good numbers, sound investment logic, and The Rock on my side, what could go wrong? The stock was paying a solid dividend and rose to $21.43 per share in the first year I owned it. In fact, as of April, I was up about 25% PLUS I was getting a dividend. Then the stock took a long slide into the $7 to $9 per share range thanks to sluggish performance and a dividend cut. The stock did eventually pop back up in 2013 to nearly $31 per share, but I had already decided to cut my losses and dumped it for $12.27 per share. I used the funds to buy a condo, which I made a ton of money on, so it ended up being a good decision. However, I only got $408.21 back on my initial $489.75 purchase, including commissions. That is a 16.6% loss. Not one of my finest moments. Some people say investing in the stock market is like gambling. I disagree, depending on how you invest, but you certain can invest in gambling. After a trip to Las Vegas where I watched people throw away literally tens of thousands of dollars in a sitting at the roulette table, I decided it was time to buy my own little slice of Sin City. I seriously looked at both Wynn Resorts and MGM, both own multiple properties in Las Vegas. 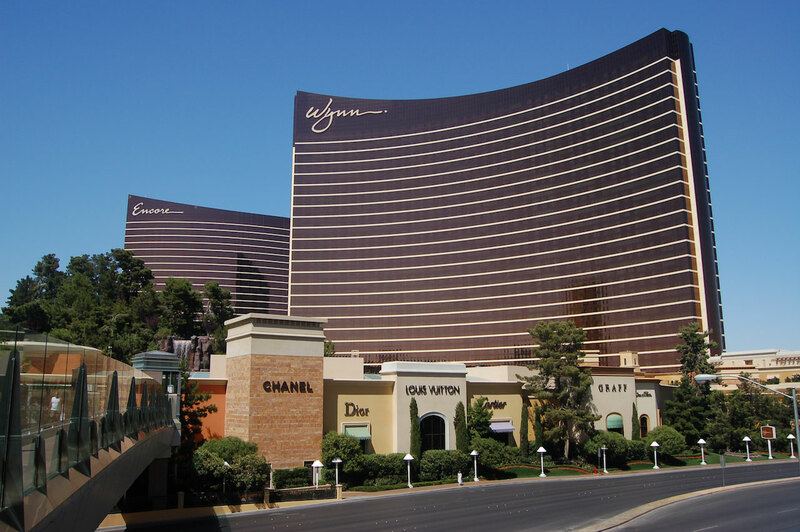 Wynn, with exposure in the then fire hot Chinese gambling market in Macau plus the packed clubs and pools at Wynn, Encore, and the epic XS Las Vegas night club, ended up winning my investment dollars. On October 1, 2013, I bought 3 shares of Wynn Resorts at $159.13 per share. This one has been another wild ride, and one I’m not on the right side of. Again, my investing logic was sound but my instincts on when to sell missed the target. The stock shot up to $264.65 in March, 2013, a 66% gain not including trade fees. But after poor performance in China, the stock slumped to $57 per share in early 2016. I still own the stock, which as of this writing trades at $123 per share, so I’m still holding a moderate loss. 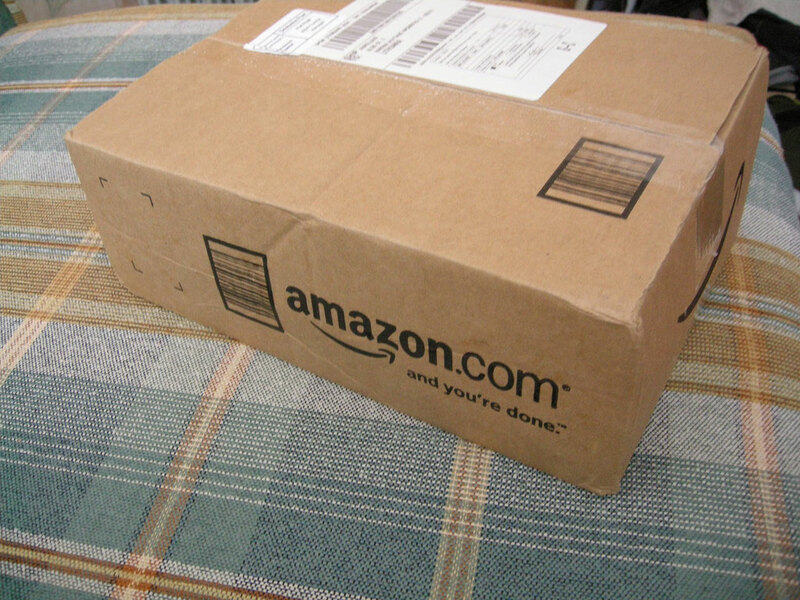 One company I use myself is Amazon, and with so much Amazon spending by Prime members and the convenience of shopping for all, I decided to buy shares in Amazon.com. I bought 3 shares at $255.53 on March 25, 2013. This one was an absolutely winner. I am up well over 200% on this investment. Each share is now worth $924.99, more than 3x what I paid! My Amazon investment is currently worth $2,774.97, almost exactly a $2,000 gain. I’ll have to pay some taxes when I sell, but at least if I sell WYNN at the same time there is a bit of a wash.
Amazon is strong and not going anywhere soon. No matter what they try, big box retailers like Walmart, Best Buy, and others can’t seem to compete. Jet, now owned by Walmart, Boxed, and a few other online sites are competing, but nothing comes close to Amazon with its Prime, Prime Now, Alexa/Echo products, Fire tablets, original TV, and much more all under one profitable roof. It’s fair to say that I’ve gotten the smack down on a few investments. I’m currently sitting on two losses, WYNN and Teva Pharmaceuticals. However, my overall portfolio is up about 44%. That’s a net gain I can live with! Eric Rosenberg has two finance degrees and is the owner and editor at Personal Profitability. To learn how to earn more, spend thoughtfully, grow your wealth, and live a better life through mindful personal finance, download his free Personal Profitability Playbook.